Kelli's the Diamond to grab coffee with Todd Parnell, otherwise known as Parney. 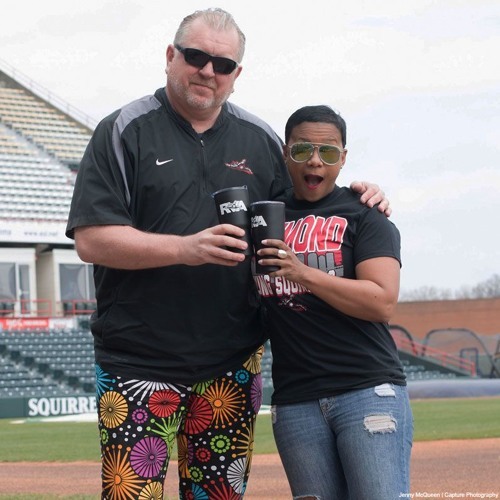 Parney's the Vice President and COO of the Richmond Flying Squirrels. Over the past 9 years he's been a huge part of bringing baseball back to RVA and making Squirrels baseball something for everyone.